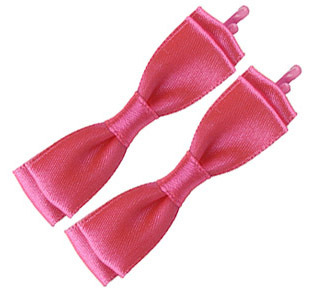 Set of two hot pink satin bow bobby pins perfect for adding a dash of color to your look. Each bow is 2.5'' wide. Mint condition Forever21 deadstock, rare and hard to find.